We invite you to join us for these upcoming events at our state-of-the-art winery, Red Mountain estate vineyards, or our tasting room in Woodinville, WA: The Bottega, and on location in select cities across the country. 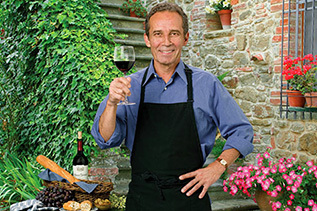 Or bring Col Solare to your own home by shopping our online boutique stocked with carefully collected wine-themed products and gifts. 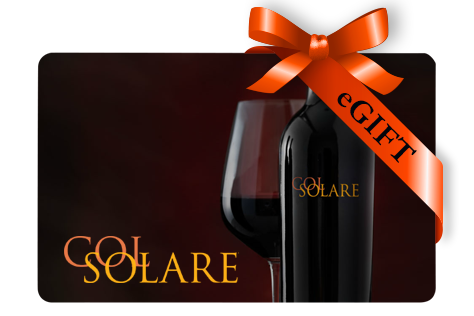 Send an electronic Col Solare eGift Card to yourself or someone special!